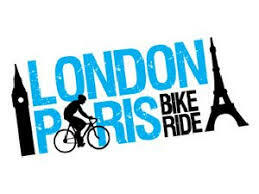 Cycle for your chosen charity, raise awareness and get fit: The ultimate goal. What's coming up in the cycle for charity events calendar? It’s never too late to join one of these great events.